Lifeguards pulled Alexa DiGiorgio from Hanauma Bay just before 10 a.m. on a Sunday in June 2014. The New Jersey resident had been snorkeling 50 yards offshore while her husband, Marc, helped his children and sister, who had never snorkeled before. These websites contain important information that can keep you safe. • Hawaii Beach Safety: Updates every 15 minutes with ocean conditions at beaches around the state, current surf and wind reports and the latest hazards and warnings. • Kauai Explorer: Good information about beaches and trails on the Garden Isle including safety tips. • Hawaii Department of Land and Natural Resources: Safety advice based on activities, from snorkeling to body surfing, plus information about staying safe in the outdoors while hiking. • National Weather Service: Updated information about the latest ocean warnings, surf and weather forecasts and safety advice. • Hawaii Tourism Authority: Travel safety tips from the state’s largest tourism agency. • Visitor Aloha Society of Hawaii: Helps visitors who have suffered a tragedy, including crime victims. Lifeguards found Alexa in less than 3 feet of water. They pulled her to shore, where she received first aid. 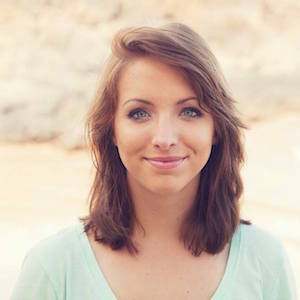 DiGiorgio was taken in critical condition to an Oahu hospital, where she died. She was 42. Despite being touted as a leisure activity, snorkeling is the most common cause of injury-related death in the islands. In the last 10 years, more than half of all visitors who drowned in the Aloha State did so while snorkeling. 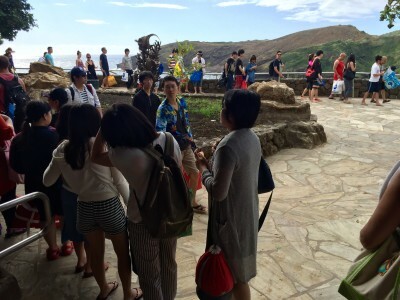 Hanauma Bay, an iconic nature preserve, receives more than 1 million visitors annually. 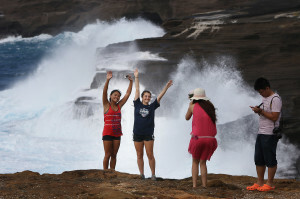 More tourists drown there than anywhere else in the state. But it is far from the only location where Hawaii’s visitors run into trouble while snorkeling. 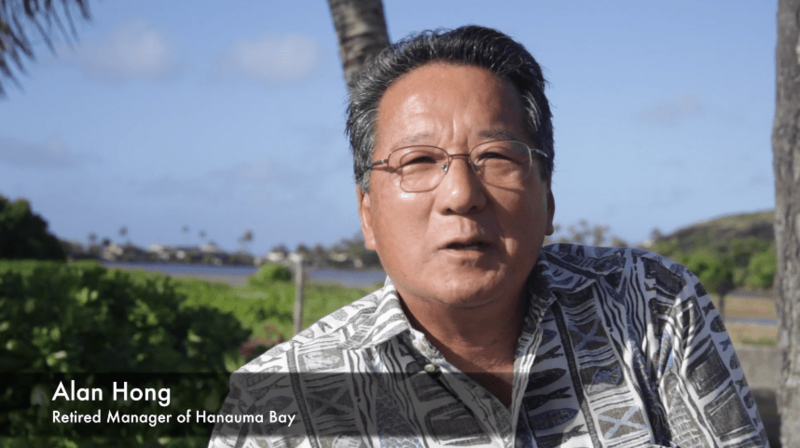 “A lot of people think, ‘Well, Hanauma Bay is really shallow, so if I get into trouble, I’ll just stand up.’ Well, a lot of the rescues and drownings occur in waist-deep water,” said Alan Hong, an avid waterman who managed the bay for 21 years. “For a neophyte snorkeler, what you don’t realize is when you’re wearing fins, it’s not an easy thing to stand up in very shallow water because this extended foot length that the fin causes makes it very difficult to get your feet under you when you’re floating face down,” he said. Officials with the Honolulu Parks Department and Hanauma Bay’s current manager did not respond to requests for an interview for this story. State Department of Health data shows that since 2005, more than 128 visitors have drowned snorkeling in Hawaii’s waters, from Kaanapali on Maui to Shark’s Cove on Oahu to Haena Beach Park on Kauai. Of those, most were men in their 50s and 60s, and more than 40 percent had heart conditions. Most of the deaths occurred in less than 3 feet of water. Jung Aee Kim was an active member of the Korean community in Dallas. She sang in the St. Andrew Kim Catholic Church choir and volunteered in the community. She was also a champion amateur golfer. In August, the 75-year-old took a vacation to Maui with her family. Her last day was spent snorkeling in “Turtle Town” with a tour group outside of Maalaea Harbor. The Texas resident was found face down in the water around the vessel and was brought back on board. A bystander began CPR as the vessel traveled about 30 minutes back to Maalaea Harbor to meet with paramedics, but she was pronounced dead shortly after the tour group arrived. Age and pre-existing heart conditions are factors in many drownings. 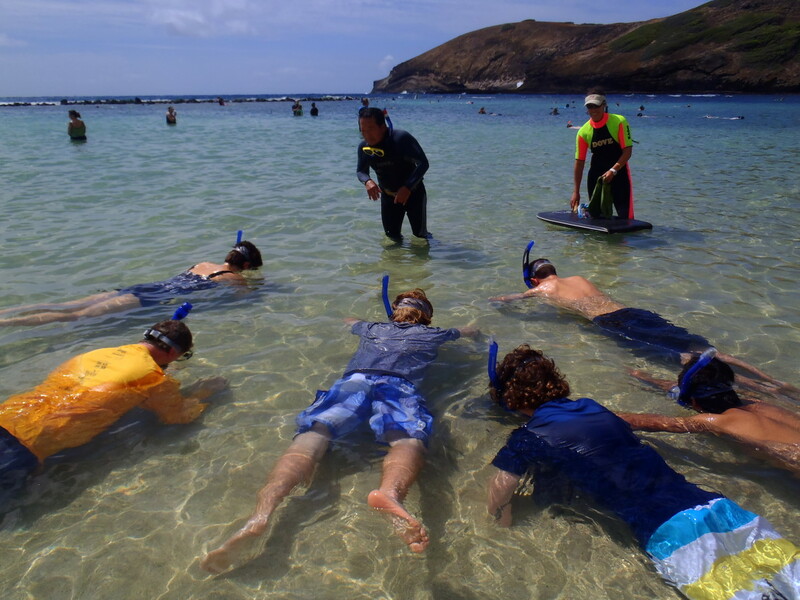 Alan Hong teaches a group how to snorkel at Hanauma Bay. Health professionals say the key to survival is being able to get the victim out of the water — and to medical attention — as quickly as possible. Nearly 80 percent more drownings happened two miles away from a lifeguard tower than within a half-mile, according to Hawaii Department of Health data. Yet due to the relatively stationary nature of snorkeling, it can be difficult for tour operators, lifeguards or others to spot a person in distress. “When you’ve got six or seven hundred people face down, and you’re trying to figure out which one didn’t move in the last 30 seconds, that’s pretty hard to figure out,” said Jim Howe, who recently retired as chief of Honolulu’s Ocean Safety division. Mark Vu, an anesthesiologist at Queen’s Medical Center in Honolulu, said breathing through a snorkel poses a unique challenge for swimmers. The situation can turn deadly when combined with a pre-existing health condition. The physics of using a snorkel also can add to the risk. Snorkels have a “dead space” of bad air — the air that is being exhaled but stays in the snorkel tube. Snorkelers have to get fresh air by breathing through the dead space. But that can increase carbon dioxide in a person’s blood. Breathing through a tube can quickly go awry, especially if you inhale water. Carbon dioxide is another problem. 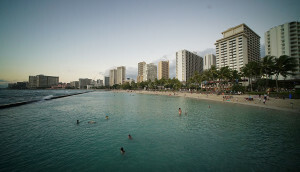 Medical experts say other aspects of a vacation in Hawaii — like prolonged sun exposure or one too many mai tais — can further increase visitors’ risk of drowning by adding to their exhaustion. Roughly 14 percent of drowning victims in Hawaii have traces of alcohol in their system, according to Health Department data. Dan Galanis, a state epidemiologist, said interpreting the data can be challenging. “Is there something inherently risky about snorkeling, or is it just something that’s just pretty widely available when you come here as a visitor and it’s something you’re going to do besides just swimming? It’s probably a little bit of both,” he said. 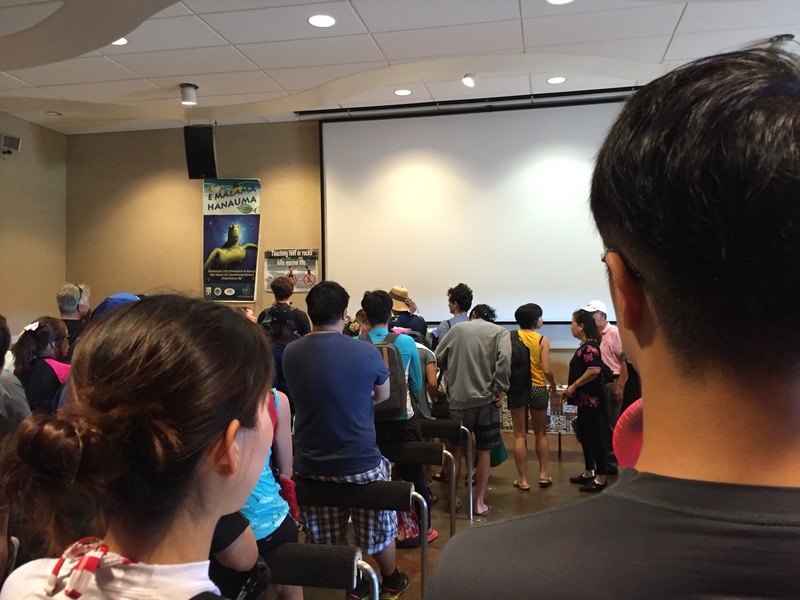 A line snakes around the entrance to the theater at Hanauma Bay where first-time visitors must watch a safety video. Ocean safety personnel say unfamiliarity with snorkeling and ocean conditions is the top reason visitors get themselves in trouble while snorkeling. 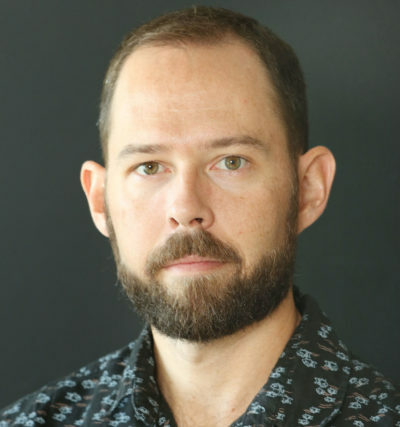 “They’re probably the least qualified in assessing their abilities in the ocean, and also their abilities to assess what the ocean conditions are and what abilities will be required to safely partake in the ocean,” said Hong. 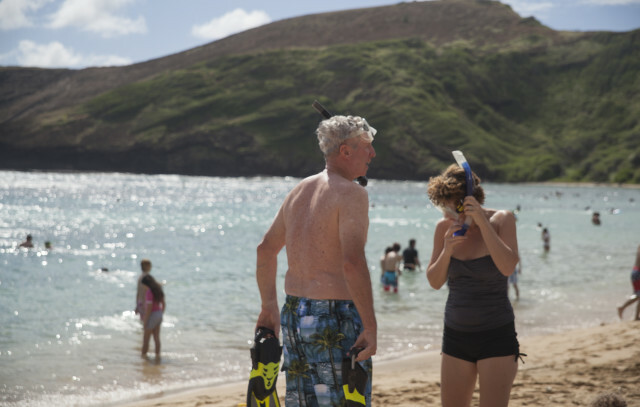 Even though Hanauma Bay requires visitors to learn about the ecosystem and the hazards of snorkeling, it still has the most tourist deaths in the state. 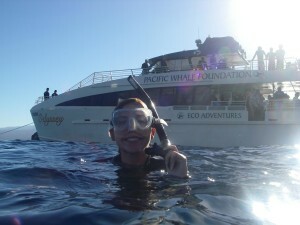 A simple online search shows many marine tour companies sell snorkeling as an activity that anyone can do. And for some companies, it’s “no problem” if a visitor doesn’t know how to swim. Most snorkel tour and rental companies provide training on how to use a snorkel. But only prior snorkeling experience can prepare visitors for water in their mask or navigating the currents, reefs and waves in Hawaii. Snorkel Bob’s, the largest snorkeling outfit in the state, teaches visitors how to adjust a snorkel and mask. The company also gives out a safety pamphlet to each customer. Robert Wintner, the owner of Snorkel Bob’s, said having durable and well-fitting snorkeling equipment is paramount to preventing accidents in the water. Lifeguard Josh Guerra rescues between two to six visitors per day at Hanauma Bay. Wintner said most people get in trouble because they panic, which can easily happen when they breath in water from their snorkel. He said it’s also common that his customers have never snorkeled before. 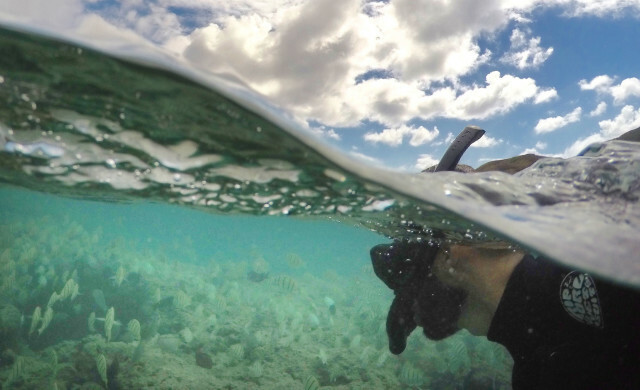 “I’ve been amazed personally that a number of people that snorkel here have never seen the ocean,” Wintner said. Josh Guerra, a lifeguard at Hanauma Bay and a personal watercraft rescuer for Honolulu’s Ocean Safety and Lifeguard Services Division, said all of this leads to problems at the state’s busiest snorkeling destination — Hanauma Bay. Guerra rescues two to six visitors a day, often in 2 to 3 feet of water. Age and pre-existing heart conditions are common traits among drowning victims. Problems arise when people try to avoid standing on the sharp coral of the underwater reefs they are viewing. Coral that’s already threatened by bleaching and other environmental factors can be damaged when touched by snorkelers or their fins. So many tour operators tell visitors to avoid stepping on it. But that can be a problem if they are struggling. Disclosure: Reporter Nathan Eagle is Alan Hong’s son-in-law.